Avatier enterprise password manager enforces strong password management policies while lowering costs without compromising security. Avatier enterprise password manager offers comprehensive self-service password reset tools for business user administration. Password Station makes password management and password resets convenient wherever you are, whenever you need. Avatier enterprise password manager makes it easy for IT to protect passwords and intellectual property while optimizing operations. It reduces potential security threats automatically and offers an easy to use self-service password reset user experience. Avatier enterprise password manager lets administrators quickly create, modify and delete user accounts. With the push of a button, IT administrators have the ability to instantly push password policy revisions throughout an enterprise and even into the cloud. 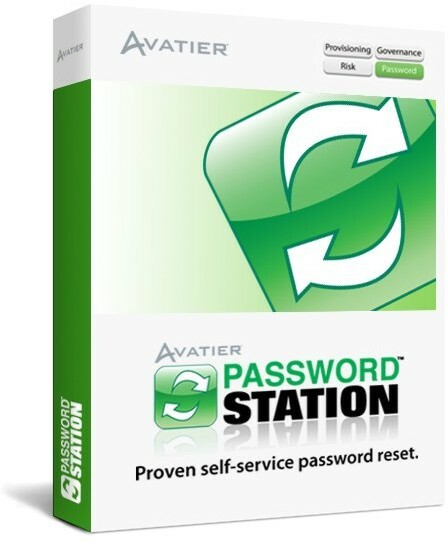 Avatier enterprise password manager automatically improves the security of passwords. It eliminates IT call center support for password reset and password management requests such as password synchronization, PIN token and smart card resets, mass enrollment, management of security questions and biometric access. Avatier enterprise password manager puts password management accountability into the hands of business users. 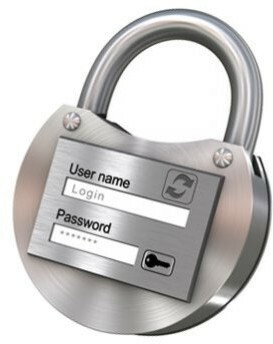 Password Station enables business users to manage their own their own password credentials and user account. Password Bouncer strengthens enterprise security and business processes with automated password policy enforcement. Password Station and Password Bouncer reduce the volume and duration of help desk password reset and password management requests to improve productivity. Avatier enterprise password manager software simplifies user adoption through mass enrollment of user identities from HR feeds and other authoritative sources. With over 90 application, system and database connectors out of the box, Avatier password manager readily configures and integrates with the most popular enterprise systems. Avatier enterprise password manager ensures passwords are safe and managed efficiently even for active directory password resets. For enterprises of all sizes and regardless of the number of systems to access, Avatier enterprise password manager imposes password policy authority and security across your systems. Avatier enterprise password manager works in conjunction with the Avatier identity manager to track access to your systems. With Avatier organizations can record all accesses, set alerts, and monitor all activities even those of IT administrators. Avatier enterprise password management software lets you manage all accounts and passwords in your organization through easy to use password reset tools.